↑ "Chronology of the F-22 Program." 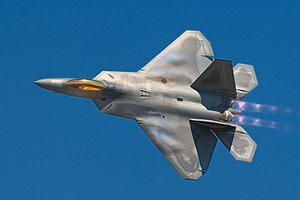 F-22 Team web site. Retrieved: 23 जुलाई 2009.